Welcome to ShareWithStudex.com, our blog about sharing your environmental experience with us. 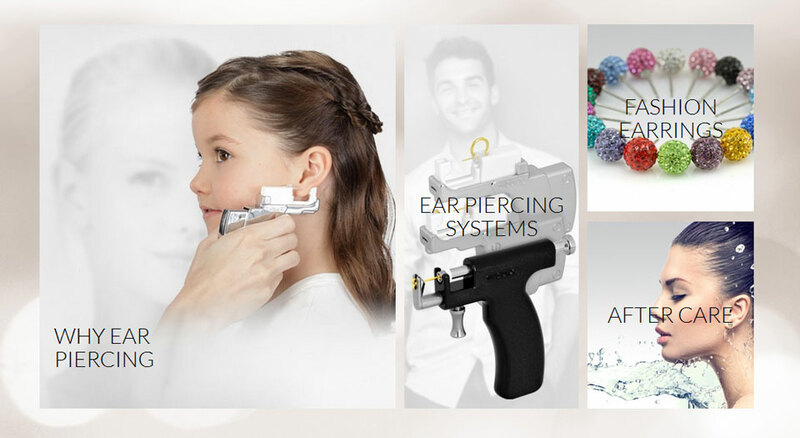 STUDEX Corporation is the world's largest ear piercing manufacturer. This blog is created for Studex customers to share their experience and to show to others that they care.